This 007 Magazine Omnibus collects four long out-of-print issues. #51, #52, #53, and #54. 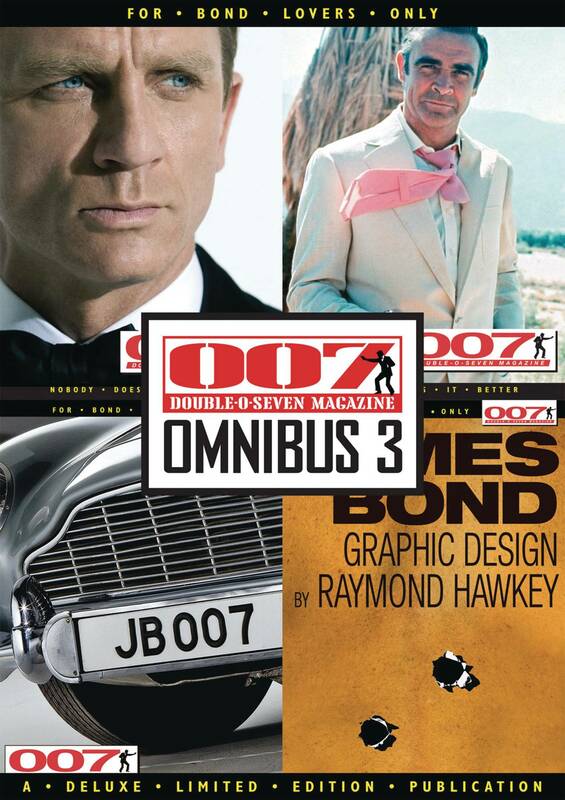 Originally in print from 2009-2011, each of these sold out issues are essential reading for Bond lovers new and old. Featuring exclusive images, interviews and articles..